We will enable you to build and develop a successful business through our detailed guidance, wherever you need the support. We can create, develop and launch your spa, ensuring you are set up for success from day one. We can help you run your spa efficiently and profitably whilst continually exceeding customer expectations. We can supply our world-class products and treatments – supported by specialist training and education. 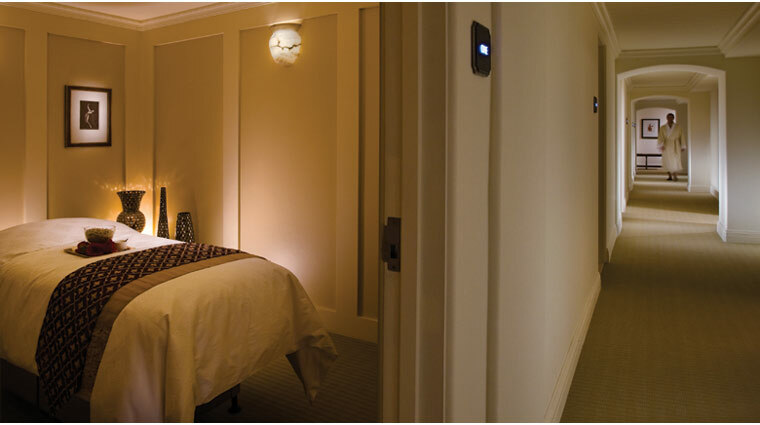 We can provide in-room luxury essentials to delight your guests and motivate treatment bookings. The beauty is, you don’t have to take all these services. Just those that suit your business needs. 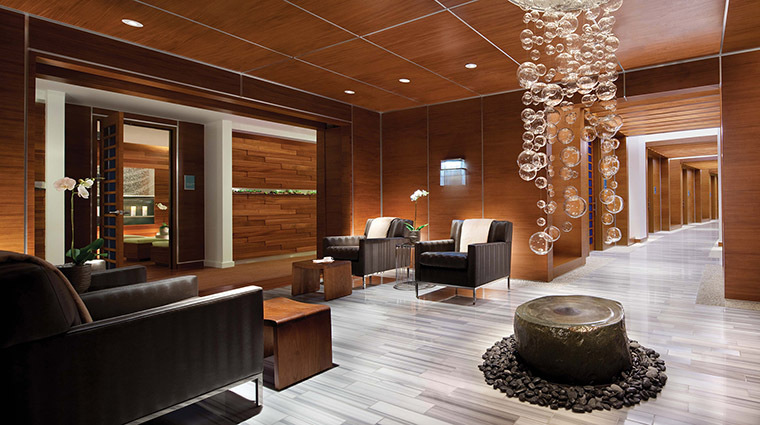 ESPA at Vdara manages to do something that most spas rarely try to achieve: an experience that is as mindful of luxury and relaxation as it is holistic healing and eco-friendly practices. Sweeping views of Central Park and the Hudson River from floor-to-ceiling windows aren’t the only thing that’ll put the 35th-floor Spa at Mandarin Oriental, New York at the top of your list of favorites. The much-loved Peninsula Spa New York at THe Peninsula New York is the only place to try Eastern-influenced signature treatments that were created with the Peninsula Hotel’s Hong Kong roots in mind. With its gleaming Carrera marble and warm wood accents, The Spa at The Grand Del Mar is elegance personified. The treatment rooms feel more like living rooms, with working fireplaces, fresh flowers and candlelight. The Spa at Mandarin Oriental, Miami, a Five-Star spa, is a three-story, 15,000-square-foot haven that’s a destination in itself. Miamians book massage appointments here months in advance to take full advantage of the views and the work of the expert technicians. The sprawling Spa Montage Beverly Hills, housed in the luxury Spanish-style Montage Beverly Hills, offers a variety of relaxing — and effective — treatments in a peaceful and glamorous environment. 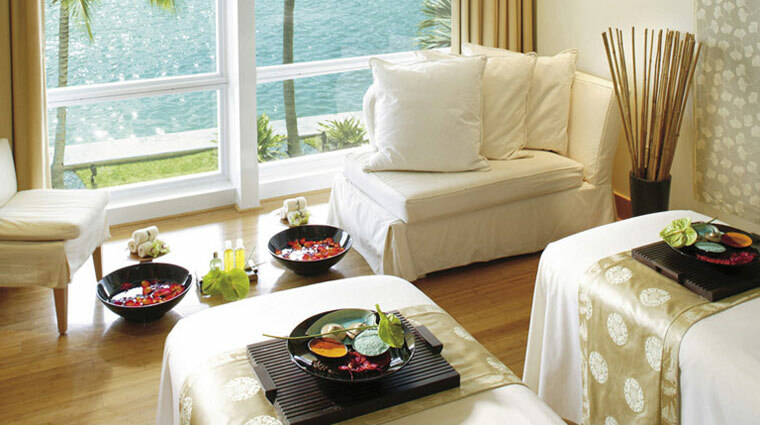 Experience the luxury of the first ESPA-branded spa in the Mexican Caribbean. Indulge in our complete beauty and wellness program, featuring exclusive ESPA treatments and products, such as the NIZUC Thermal Experience and beauty salon. Engage your body with our state-of-the-art fitness center and wellness programs.